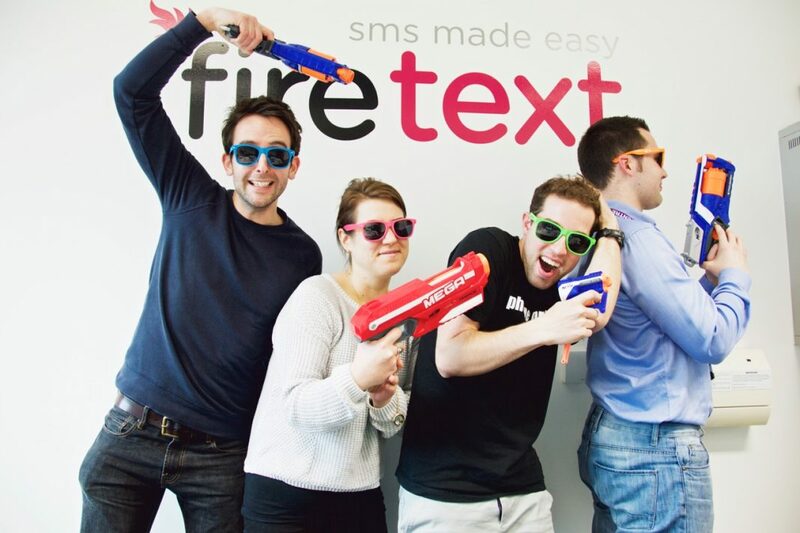 The team here at FireText HQ is made up of friendly developers, problem solvers and marketers, we work around the clock to offer the UK’s highest rated text communications platform. The simple-yet-powerful online platform allows businesses to send & schedule SMS text messages in seconds. Messages can be individually personalised with a click of a button using customised fields. URL links can be tracked using our intelligent SMS tracking tool & full delivery reports can be instantly viewed and downloaded. The trusty text message has an open rate of 98%, making it the single most effective form of communicating messages, which is why more and more clever companies are relying on this simple way to send important campaigns. 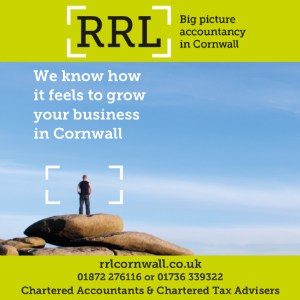 We work with thousands of companies including some of the largest organisations and brands across Cornwall and the UK including; GOV.uk, Deliveroo and PrettyLittleThing.com – chances are you’ve probably received a text sent from the team here in Cornwall. The original idea came when co-founders, Dan Parker and James Huff, were studying at university together and wondered why there weren’t any facilities available to help organise sports teams via SMS. The platform was developed primarily for that purpose but as features were added; both soon realised that the scope of the project could grow much bigger and that’s when FireText was born. We really do have the best customer service, and we’re told this all the time, in fact we have the highest customer rating of any SMS company in the UK which we’re extremely proud of and it’s at the heart of everything we do. We’re honest, friendly and offer a really intelligent and reliable communication solution, which our customers love. Day-to-day, our goal as a team is always the same; work hard to continue offering the best communication solution to our customers across the UK, making sure we have fun whilst we’re doing it. FireText have number of accreditations including ISO27001 and Cyber Essentials (to name only two), and the team are working hard to obtain even more accreditations as the business establishes itself as one of the UK’s largest suppliers to both the public and private sector. More and more day-to-day reminders from MOT reminders to hospital appointments are being sent through FireText. The customer is at the heart and forefront of all of our activities. We know that every business says this and strives for ‘good’ customer service. As such, we’ve made it our mission to redefine the customer approach and our reviews really demonstrate the success we have. Success is having a fantastic product, one that is easy to use, is reliable, looks great and has the very best support to assist when required. It’s a joyful experience for us as a business. We’re very focused on the finer details, and this not only makes a great & reliable SMS platform, but also the way we interact with our customers.